Opening May 21, 2012. 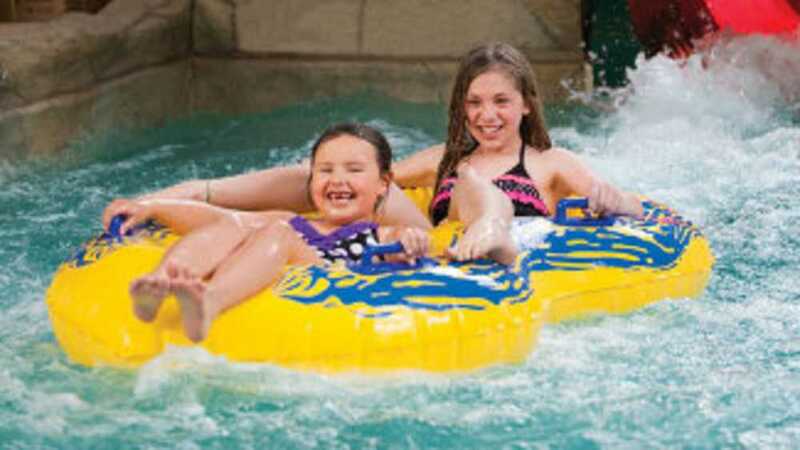 45,000-square-foot indoor waterpark designed for toddlers, tweens, teens, and adults. It will feature a waver rider, one body slide, one bowl slide, a rock climbing wall, lazy river, children's play area and a private adult pool, hot tub & sauna. The design includes 243 guest rooms, family suites that can accommodate up to seven, and other accommodations. The waterpark itself is more than an acre in size.